The Gunn Black Tartan Hybrid Kilt is a kilt that comes with perfectly stitched front apron and is made out of Gunn Tartan material. 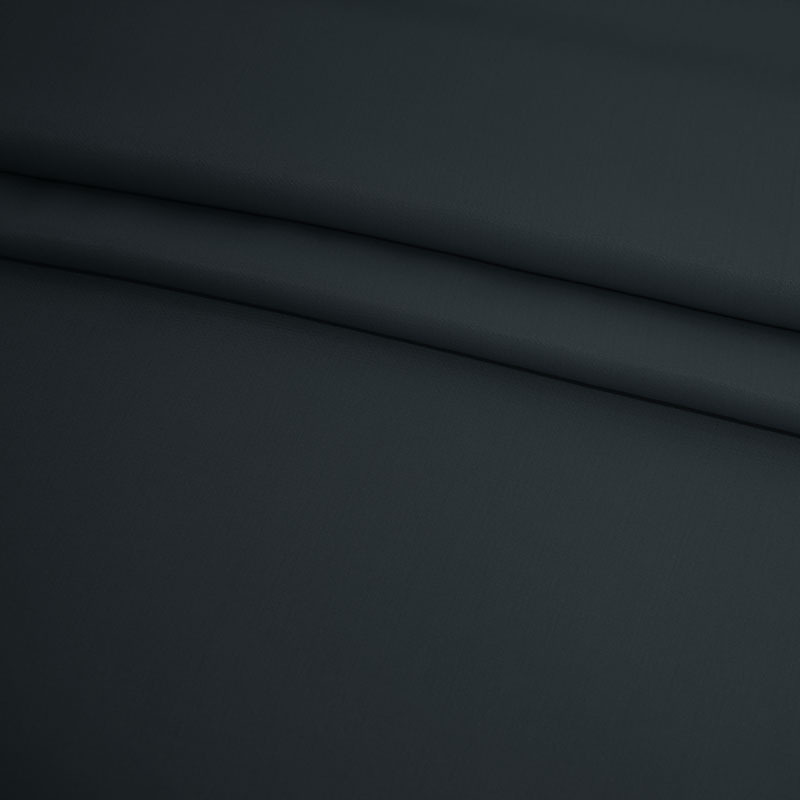 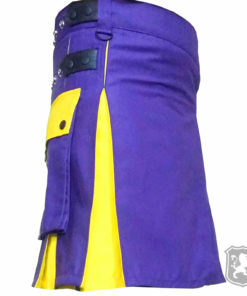 It has a very unique and unusual design that looks really amazing and stunning. 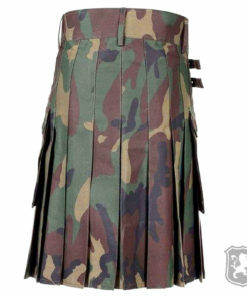 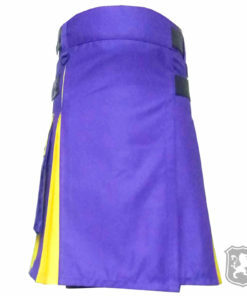 This kilt is a little different than any of our other kilts because it has laces to adjust the apron. 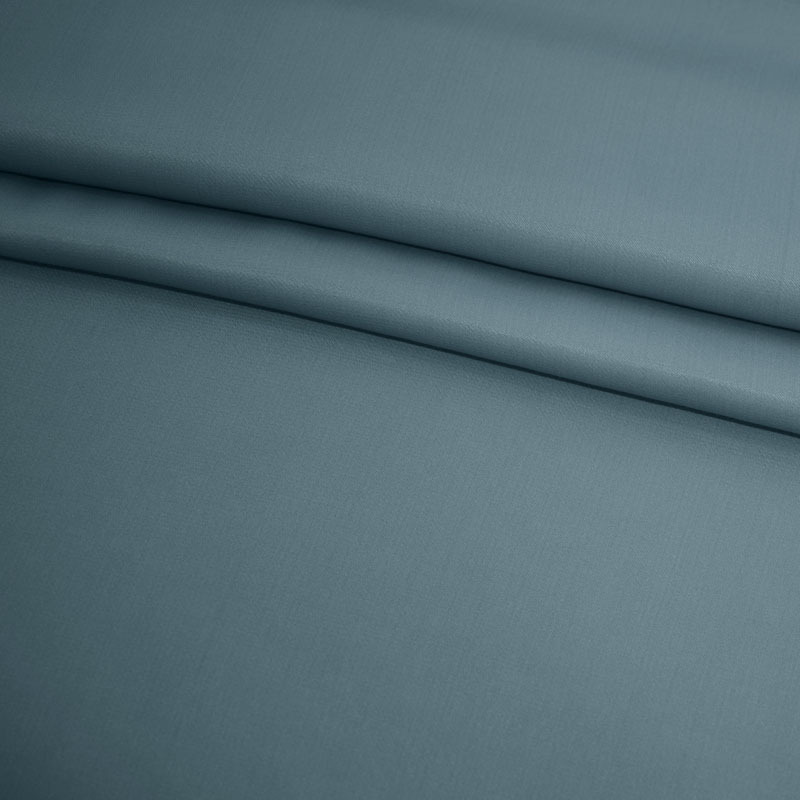 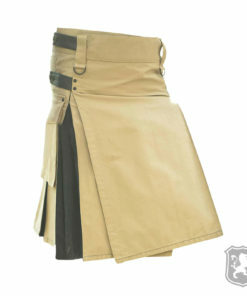 It has one flap pocket on the side and a little extra pocket hidden on the back. 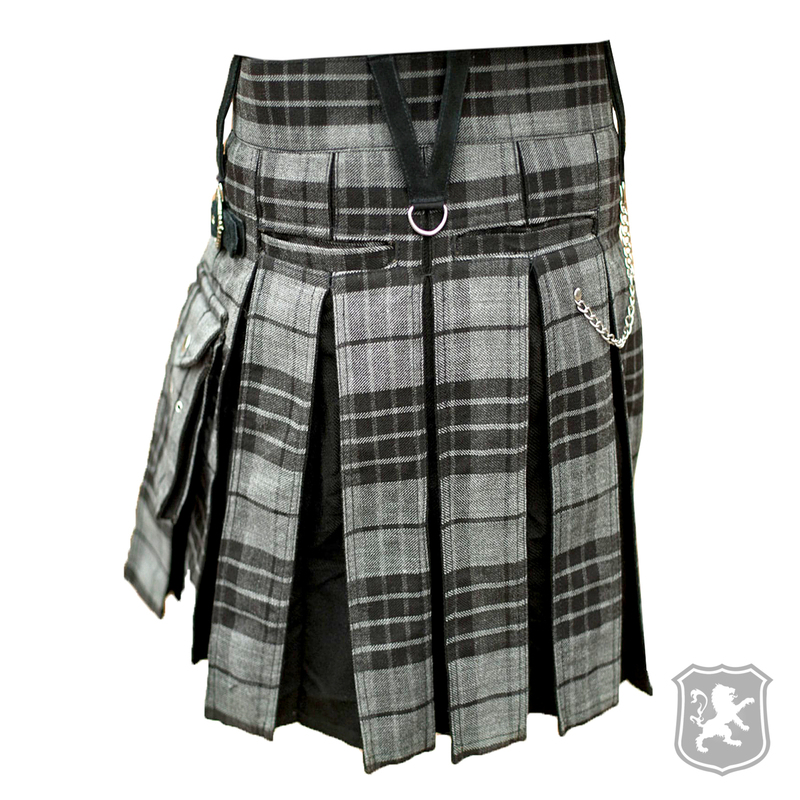 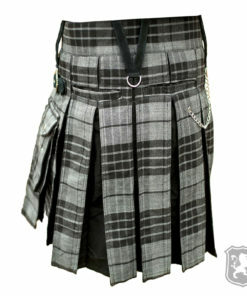 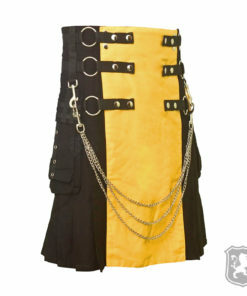 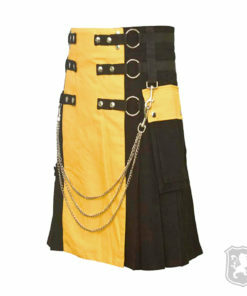 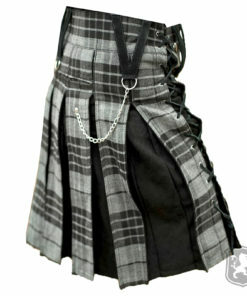 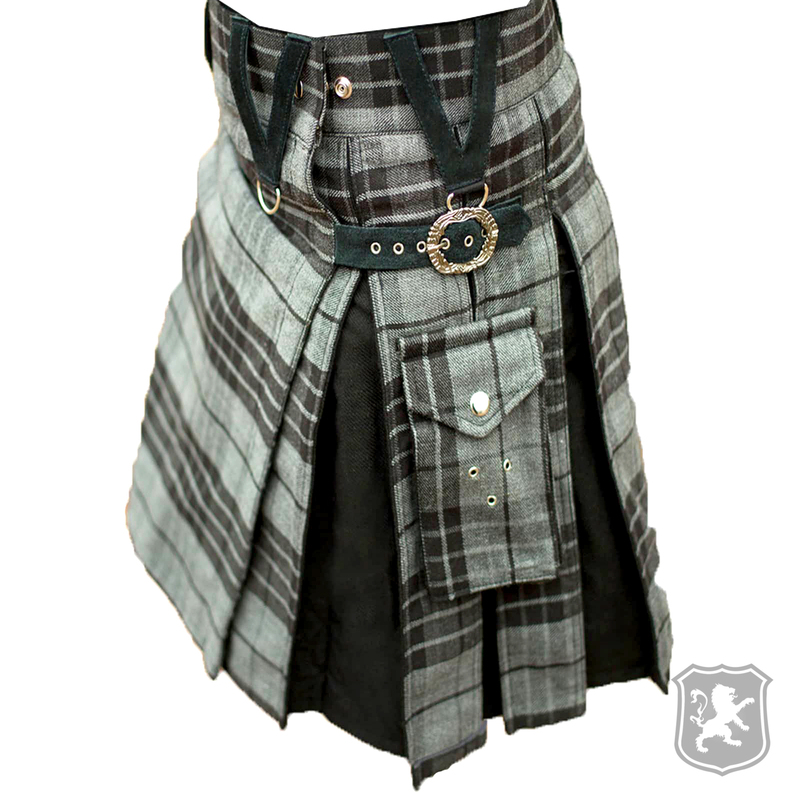 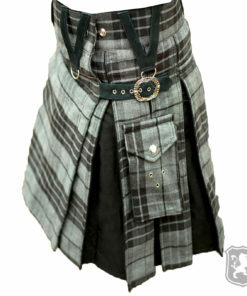 The belt holders on this kilt are different than usual and they look really great. 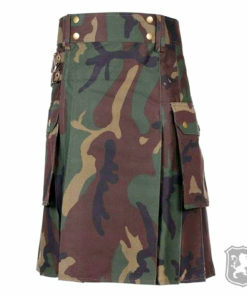 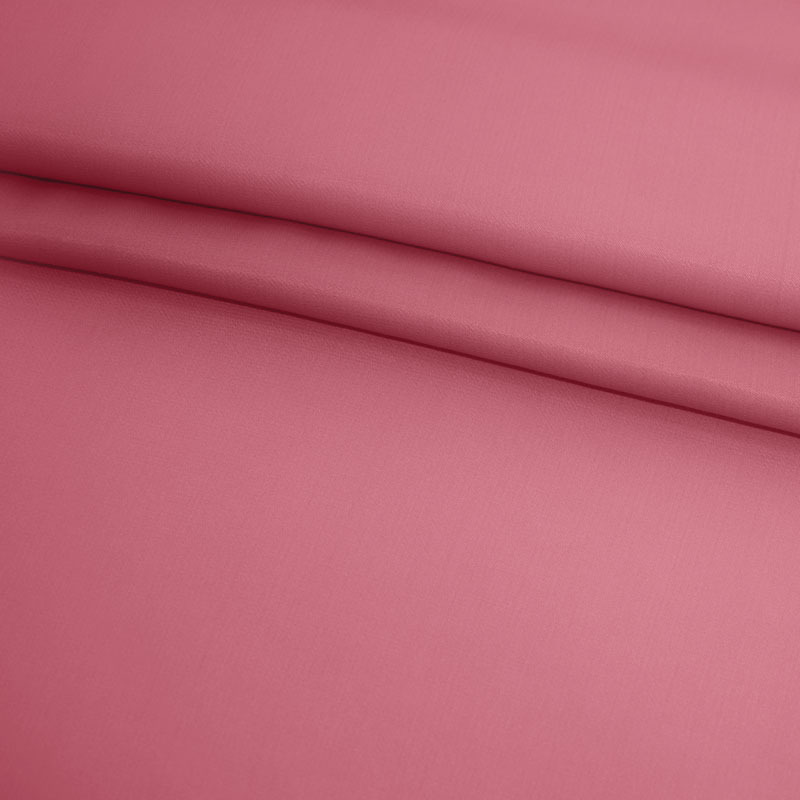 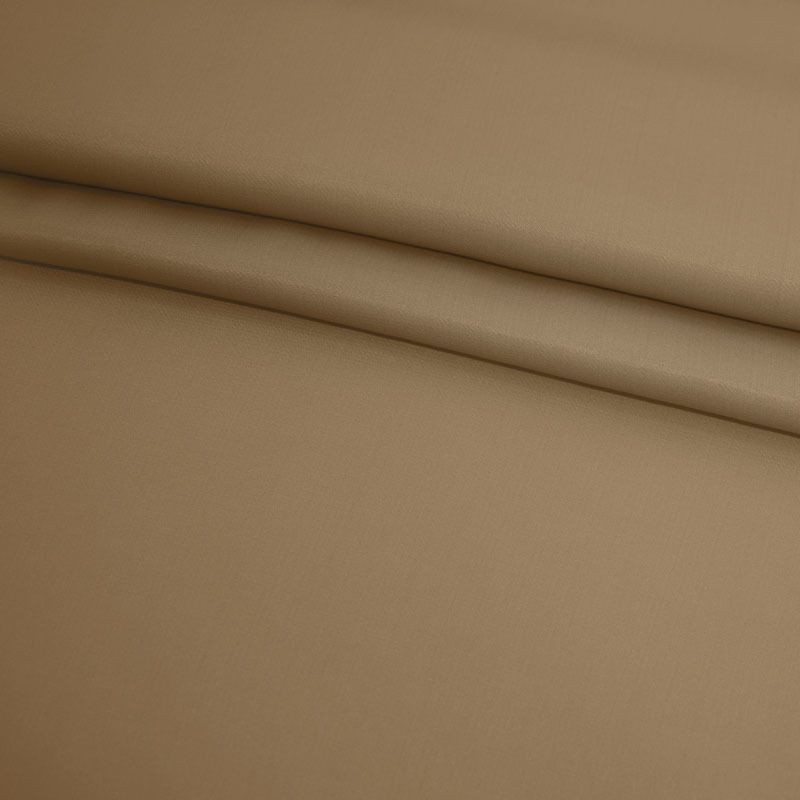 On the front, you will see that it has perfectly stitched apron and laces given to adjust the apron properly. 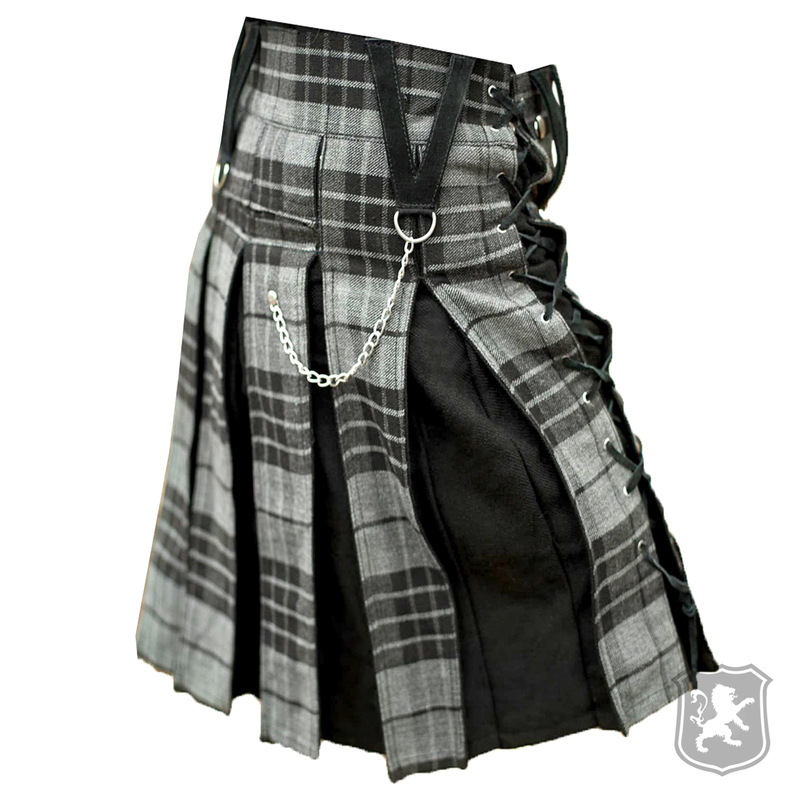 It has unique belt holders with chrome hooks which you can also use to attach or detach chrome chains. 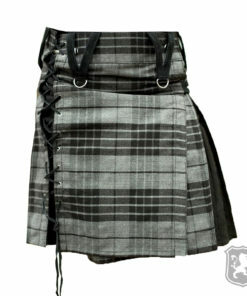 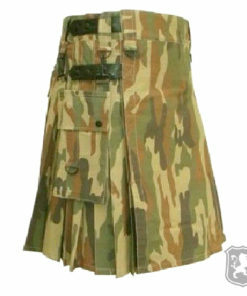 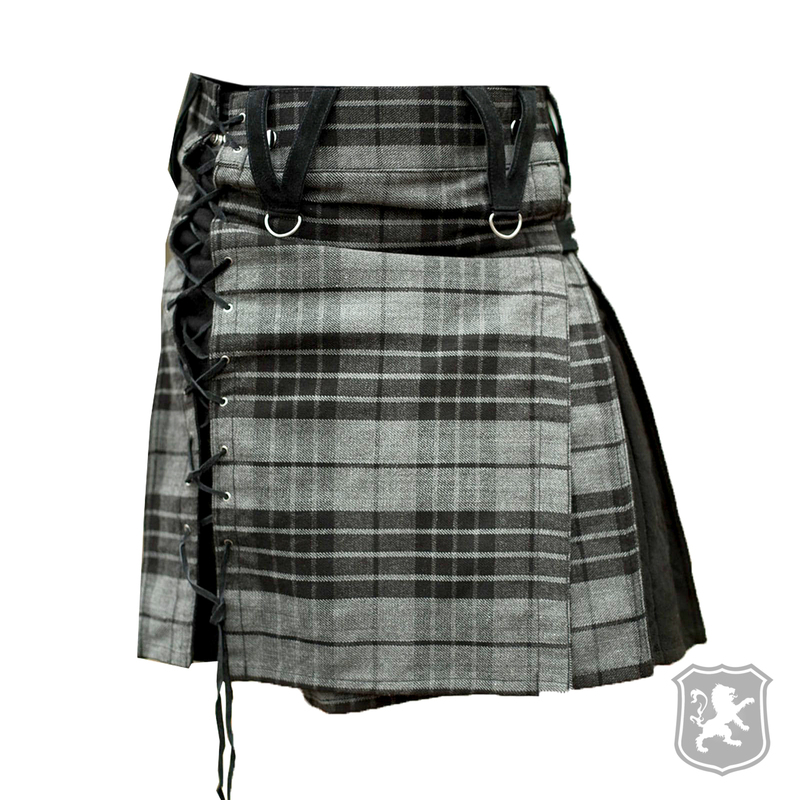 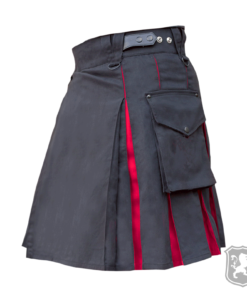 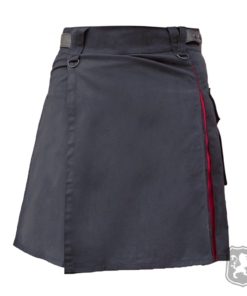 On the side, this kilt has one flap pocket with decorative chrome button embedded on top of the flap. 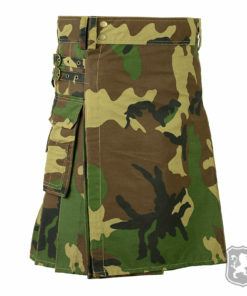 It also has one little pocket on the back. 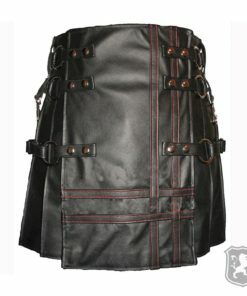 This kilt also has two leather straps with chrome hooks that can be used for proper adjustment of the kilt. 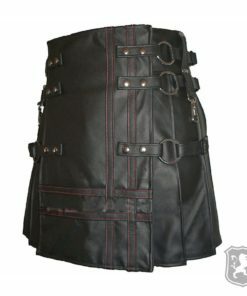 I received my kilt a few days ago and I’m very pleased with the quality. 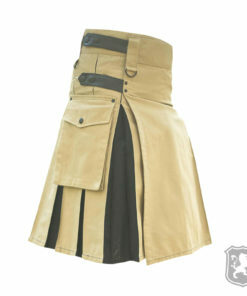 It fits perfect and the pleats have a nice swing. 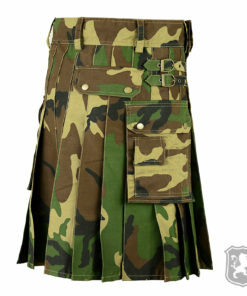 Thank you kiltzone.